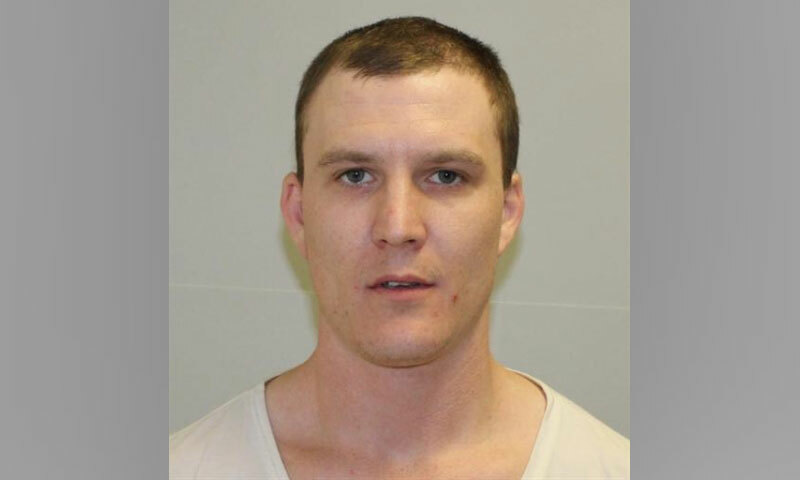 Victoria Police have appealed for public assistance in the search for missing Pakenham man Christopher Collins. “The 27-year-old was listed as a missing person on 16 December after his family had not had any contact with him for some time,” police spokesperson Creina O’Grady said in a media release. “Police and family have concerns for Christopher’s welfare due to the length of time he has been missing. “Christopher is known to frequent the Pakenham or Rowville areas. “Police have released an image of Christopher (above) in the hope someone can provide information on his current whereabouts.